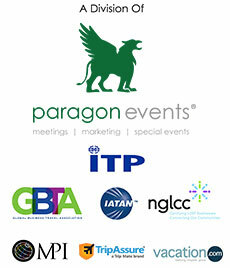 Use the form below to contact tour Havana Nights directly. If you are in search of a memorable weekend getaway, our Havana Nights tour will fulfill your desire to immerse yourself in one of the most colorful and coveted cities in the Caribbean in just four days. 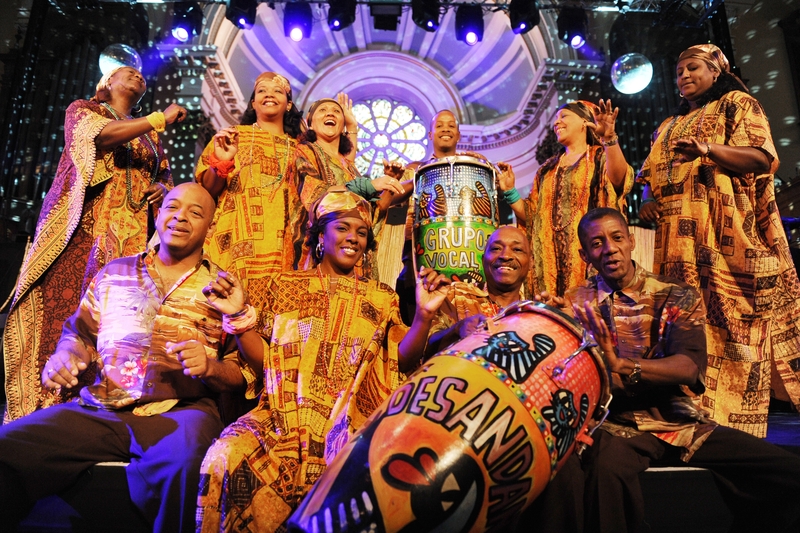 Experience the country’s most culturally significant sites by day while joining in local celebrations by night with expertly chosen bars and restaurants. Spend a long weekend enjoying two of the most interesting and diverse districts of the capital city, the historic old town and modern downtown areas. Gain an inside perspective and unique understanding of the country and its people to establish a lifelong connection in just a few short days. Delve into the heart of the art and music scene, enjoy both classic and new culinary creations and leave the island with a relaxed mind yet energized spirit. 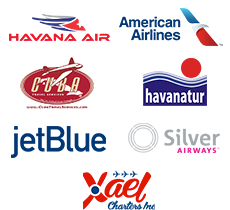 Begin your exploration of Cuba as you are welcomed at Jose Marti International Airport by ground transportation and taken to check-in to one of our preferred hotels before enjoying a welcome cocktail reception and program orientation. Conclude the evening with a welcome dinner at a local paladar and enjoy a free evening to explore what Havana has to offer. Begin the morning with a tour profiling the great American author Ernest Hemingway and explore the village and residence that served as the inspiration for some of his most famous works. Walk through the cobblestone streets of the city, appreciating the grand colonial architecture that led to its UNESCO designation. Tour a local rum museum to learn about the historical production process and sample the final product. 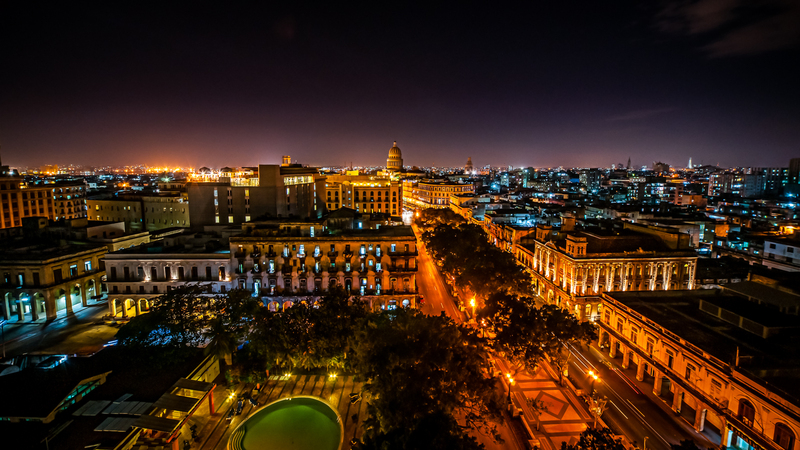 Tour the historical sites of downtown Havana with a panoramic bus tour, including the infamous Plaza de la Revolución, before a visit to the Callejón de Hamel Art Project led by world renowned Cuban artist Salvador González. After lunch, the tour continues towards the regional baseball stadium Estadio Latinoamericano, Cementerio de Cristóbal Colón and Fuster Project in Jaimanitas among other culturally significant sites before concluding at El Morro Castle, the fortress built in 1589 to guard the bay of Havana. Take the opportunity to truly step back in time and be chauffeured through the Malecón. 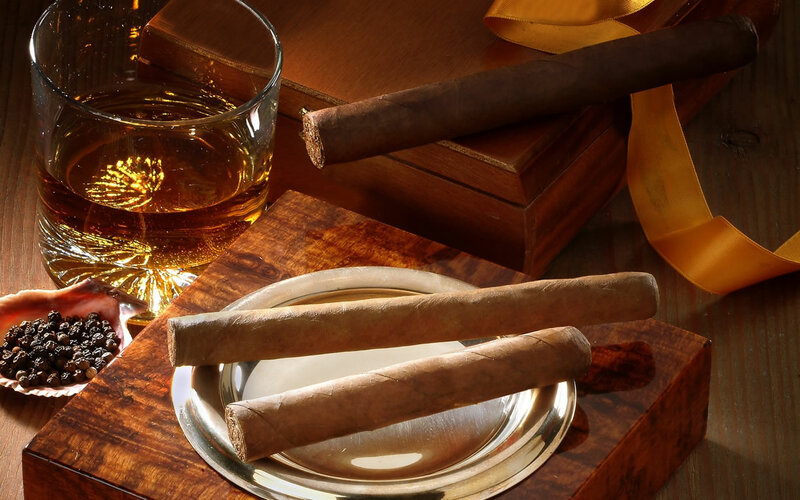 Spend the morning on a tour of a local cigar factory to learn about the historical production process and sample the final product before a visit to Cathedral Square to see one of the eleven Roman Catholic cathedrals on the island. Transfer back to Jose Marti International Airport for your return back to Miami.